Nine (9) single family residences with expandable three story floor plans of up to 4 bedrooms and 3 ½ bathrooms each consisting of approximately 1,800 square feet. All of the residences include a two (2) car detached garage and fenced patio areas. The homeowners association provides exterior common area maintenance making living at Creekside convenient to each homeowner. 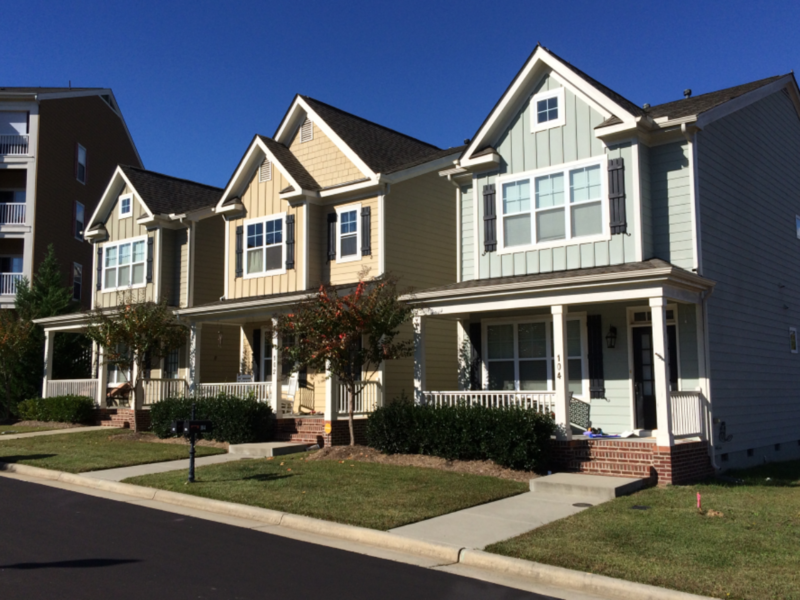 Creekside Commons is located in one of the Triangle’s most desirable housing areas and is conveniently located near Beaver Creek Commons shopping center, US 64 and I-540.